A note from Charlotte: Due to university, other oprainfall duties and real life, I’ve found myself lacking the time to continue everything I was doing before. As such, I made the decision to pass it on to another writer here at oprainfall. The Publisher Spotlight series is now in the very capable hands of Tyler Lubben, one of our editors. Have fun with it, Tyler! In what may end up being quite a foolhardy maneuver, I have decided to tackle one of the industry’s biggest publishers in this month’s Spotlight. If you’re anything like me, there are there are some key names that come to mind when thinking about anime. Dragon Ball, Pokémon, Bleach, Naruto, One Piece. 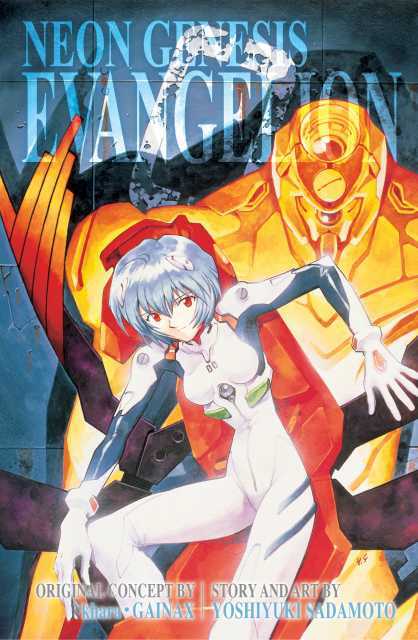 These are some of the biggest franchises out there, and have done much to spread the popularity of anime, manga and just about anything Japanese worldwide. What do these and many other franchises have in common? They were all localized by one company: VIZ Media. The brain child of Seiji Horibuchi, the company’s eventual founder started with a very different idea. After spending a number of years living in America, Horibuchi started a business exporting American pop culture items to Japan. However, in 1985, Horibuchi happened to read Domu: A Child’s Dream. 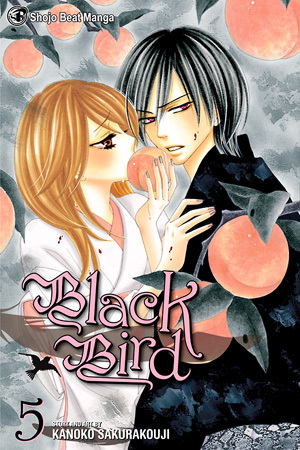 Having never really taken manga seriously up to that point, Horibuchi suddenly saw the potential graphic novels could have with a new American audience. In 1986, Horibuchi founded VIZ Communications. We can thank Ranma 1/2 for getting the ball rolling. In the beginning, American response to the manga market was lukewarm, at best. It’s always risky when taking on new content, especially with foreign material so different from the usual comics to which American readers were accustomed. 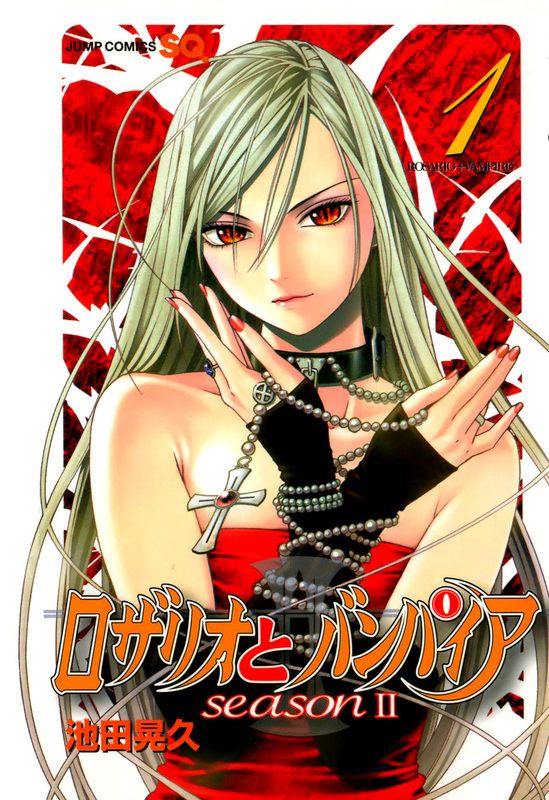 Works like The Legend of Kamui, while popular in Japan, did not receive nearly as much praise in the US. 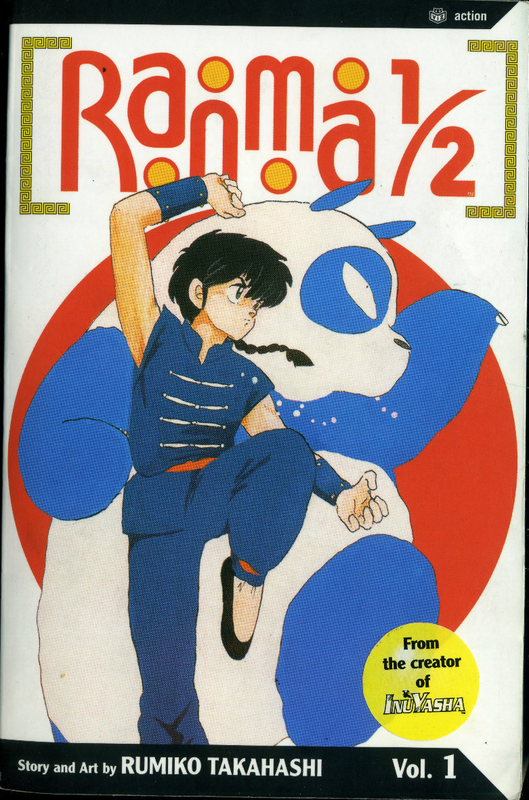 Things changed, however, in 1992 when VIZ suddenly had a hit on its hands with the comedy series Ranma 1/2 which helped VIZ gain a foothold in the market. A few years later, the Pokémon franchise made another huge splash. 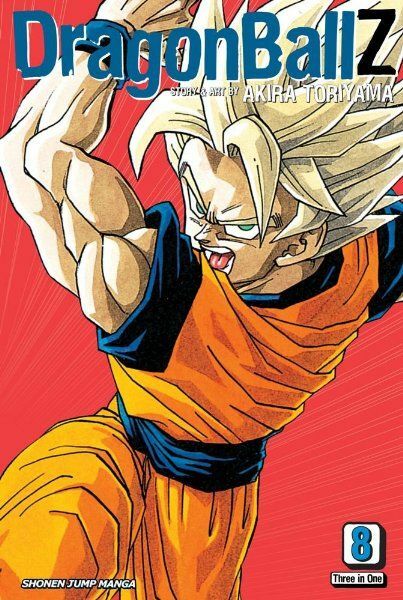 Then, in 2002, VIZ decided to take a gamble on an English version of the manga showcase magazine, Shonen Jump. After that, it’s history. 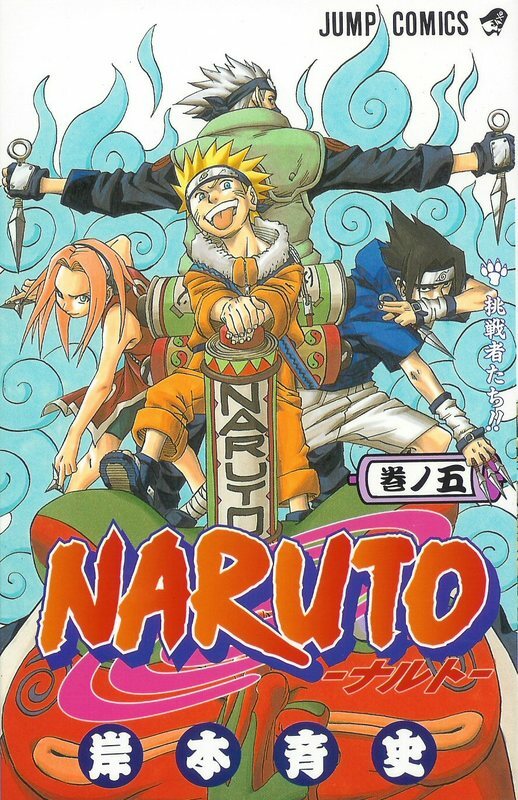 Hit after hit like InuYasha, Naruto and One Piece have since cemented VIZ’s place in the American anime and manga consciousness. As I’ve said already, VIZ Media is a huge distributor of not only manga, but also anime. 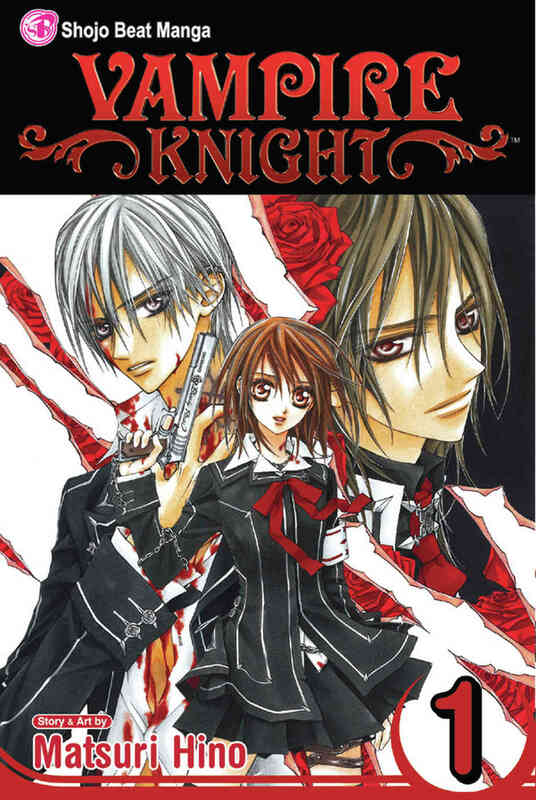 Their site features quite the catalog of both anime and manga, which can be purchased in either digital or print format. Additionally, several series’ are streamed directly off the site for visitors’ viewing pleasure. 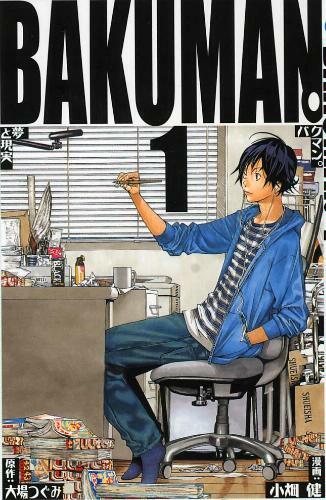 These series’ include, but are certainly not limited to, Naruto, Bleach, One Piece, Bakuman｡, Rosario+Vampire, Black Bird and Vampire Knight. 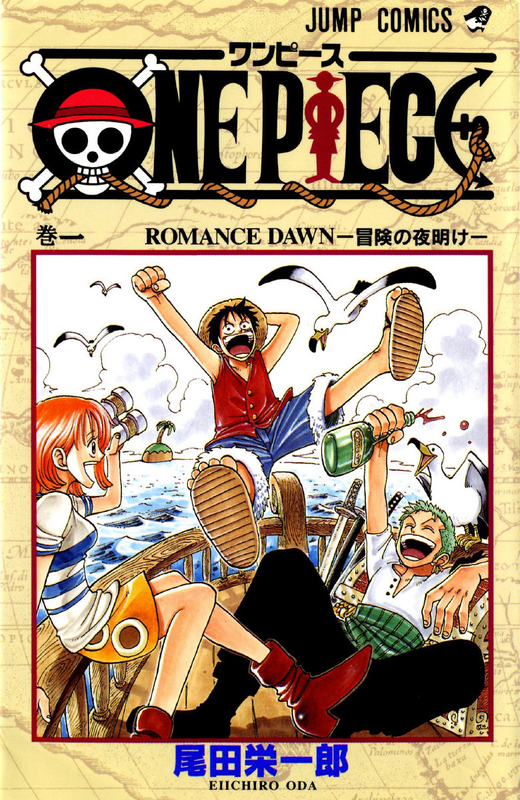 Not only that, but the VIZ website also features links to Shonen Jump, as well as their other ventures like Shojo Beat. 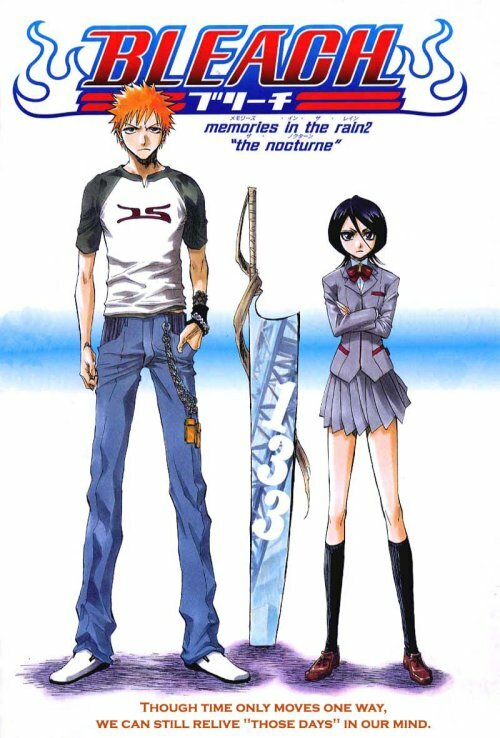 Just about any genre that a reader could want is represented through VIZ Media. With a multitude of choices available to readers, you really owe it to yourself to check out the website. I could sit here rattling off every anime and manga that VIZ Media distributes until the proverbial cows come home, but they don’t pay me enough for that. Suffice it to say that without VIZ’s influence, the landscape of Japanese pop culture in the US would look quite different from what it does today. What started as a plan to share US pop culture with Japan turned into something very different, allowing this country to enjoy the unique stories, action and silliness that can only be found from the Japanese. I have no doubt that VIZ Media will be delivering these kinds of experiences for many years to come.